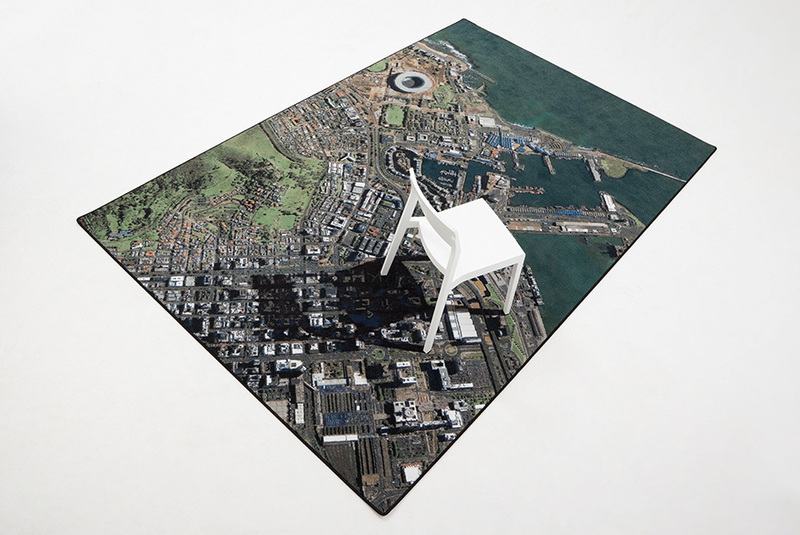 The chair becomes a model of a building with a height of 760m, an urban icon for Cape Town. The transformation lies within our own fantasy. 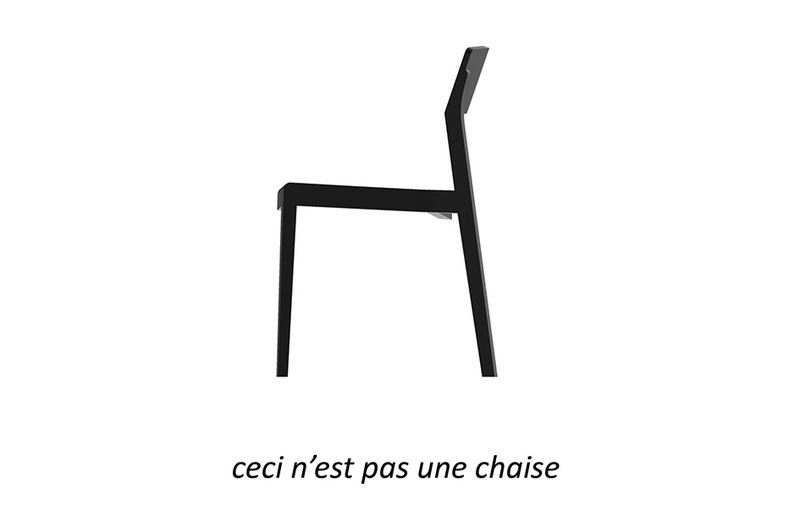 The mental change due to the overwhelming scale, entirely compensates the absence of physical changement of the chair itself. 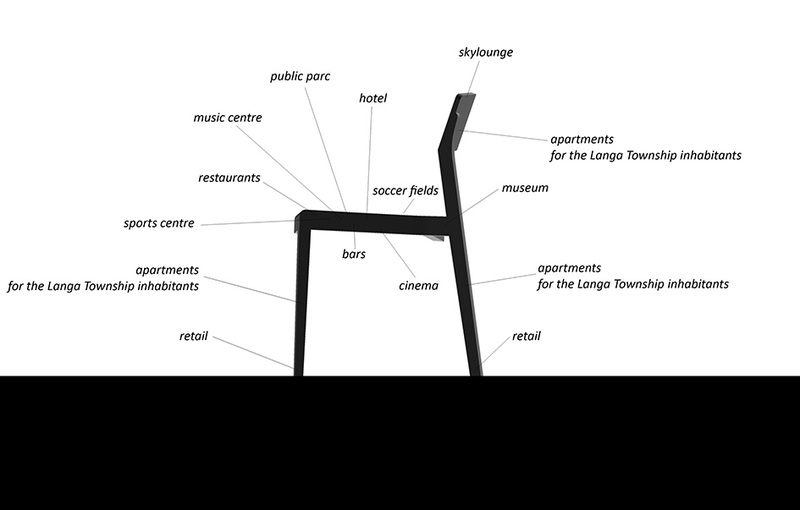 While the ONO chair can be used by a maximum of two people, the OYES chair with a surface of 800.000m² can host about 50.000 people. An extremely generous chair. 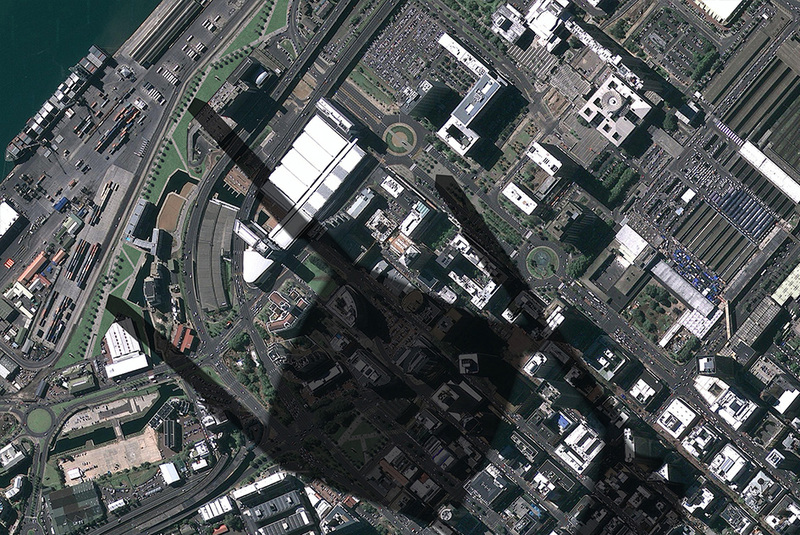 Four slim feet of 25x30m will touch Cape Town in the business district and the harbor. 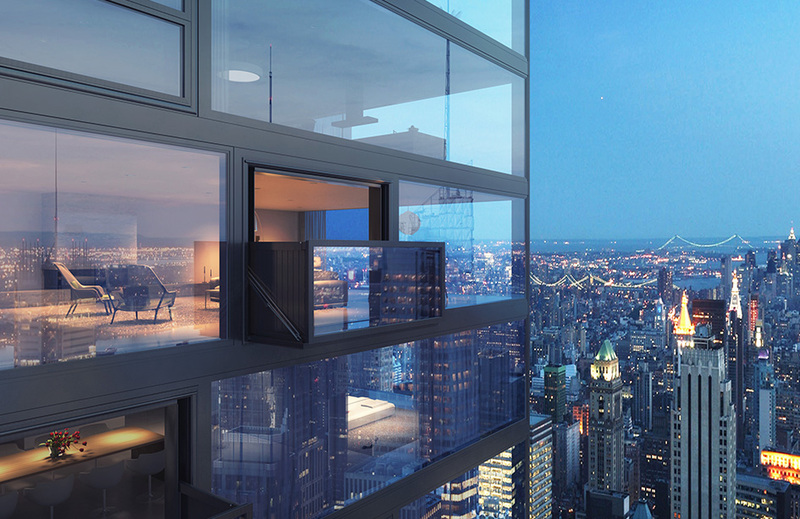 These four new locations will be connected through identical towers with a height of 460m. Each foot will intervene in the existing urban fabric, connecting people from different areas. 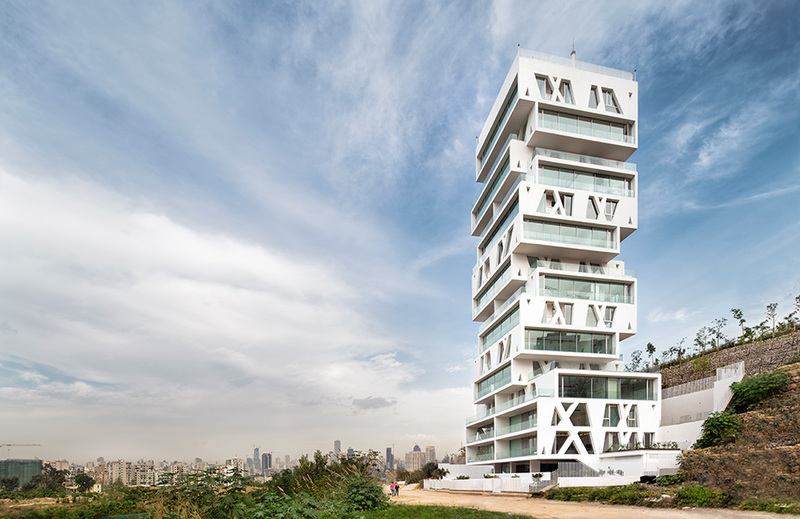 The 800.000m² building will act as a social housing icon. Inhabitants of the Langa township can move to the city center. 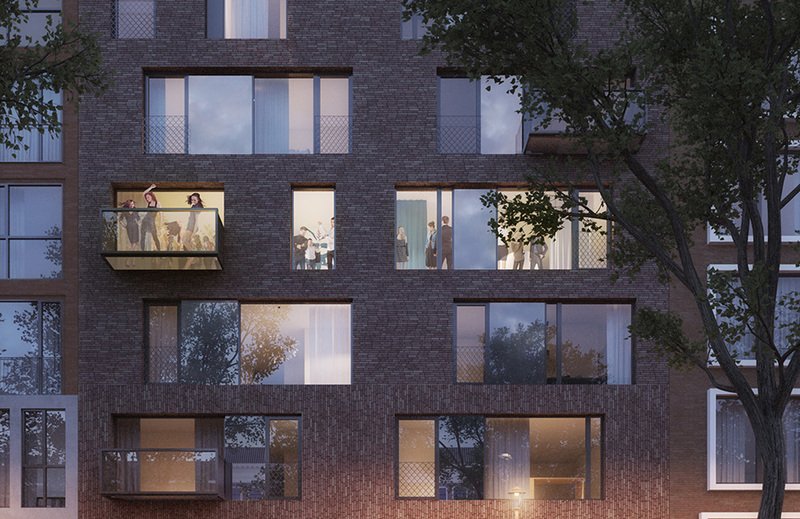 Compact apartments are created in the slim feet of 25x30m with a height of 460m. The level of the seat becomes an open space of 450x450m suitable for a public park and soccer fields overlooking the ocean. 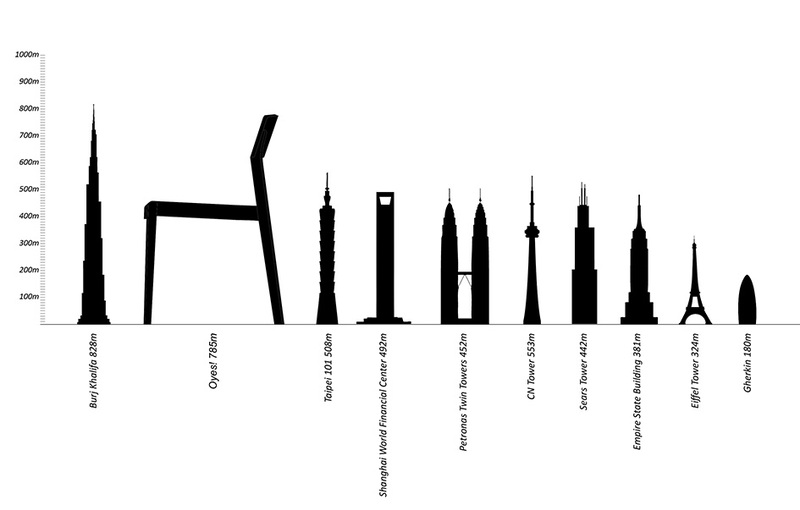 The back support of the chair will be filled with apartments until a height of 760m. In between there are shops, offices, sport facilities, cinema, bars, restaurants etc. 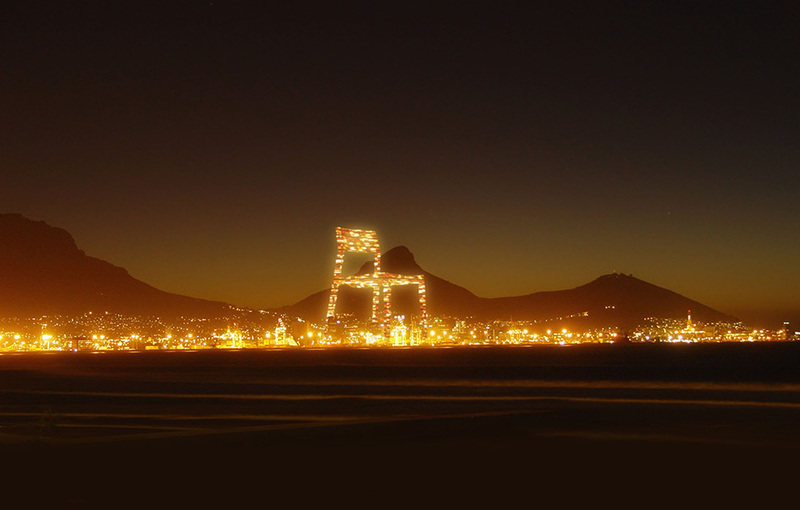 The OYES chair becomes the iconic symbol of charity, the second tallest building of the world is the shelter of the homeless people of the townships. 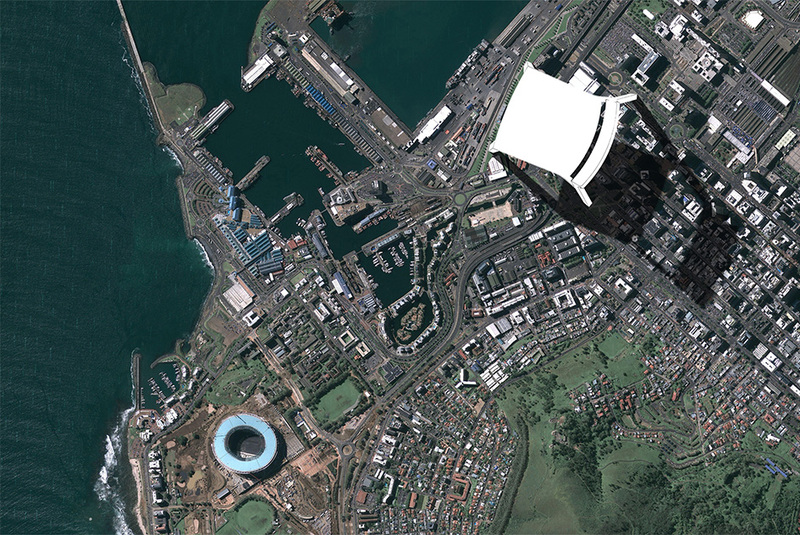 High-rise for the poor on the South point of the African continent with a view at the Atlantic ocean. A charity project with an impact on humanity.